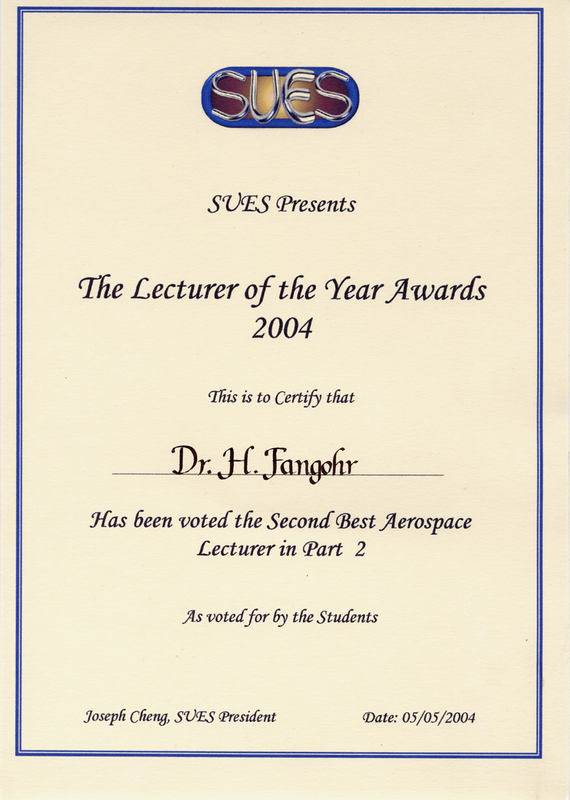 The Aerospace Engineering students voted Hans the "Best lecturer of the year 2003"
The students of the School of Engineering Sciences voted Hans to be one of the funniest lecturers (together with Dr. A. R. Chambers and Dr N. Stephen) in 2003. 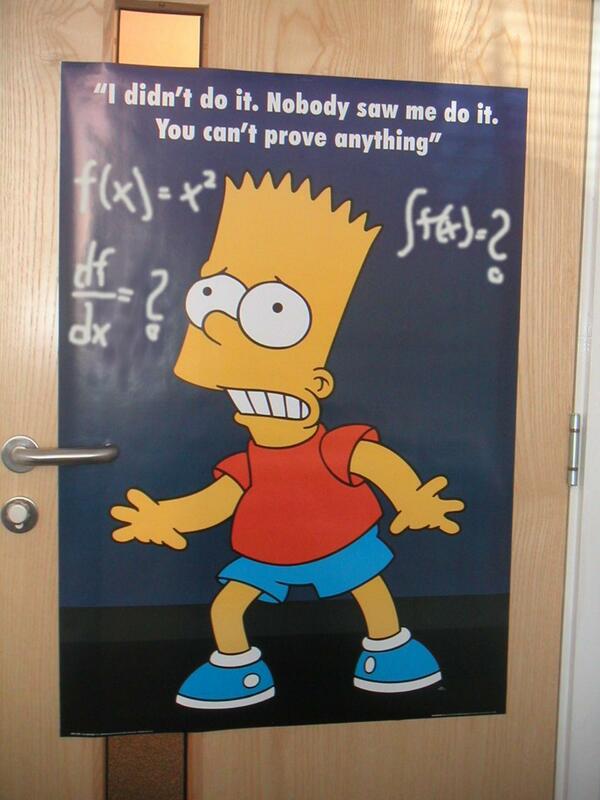 The prize is a Bart Simpson poster (which is now attached to his office door). 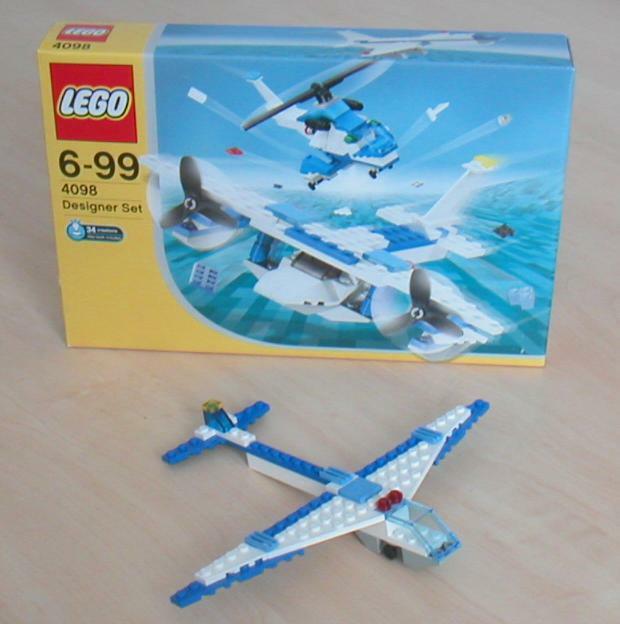 Hans was voted second best Lecturer by the Aerospace Engineering students in 2004 (and got a box of very nice chocolates for this). 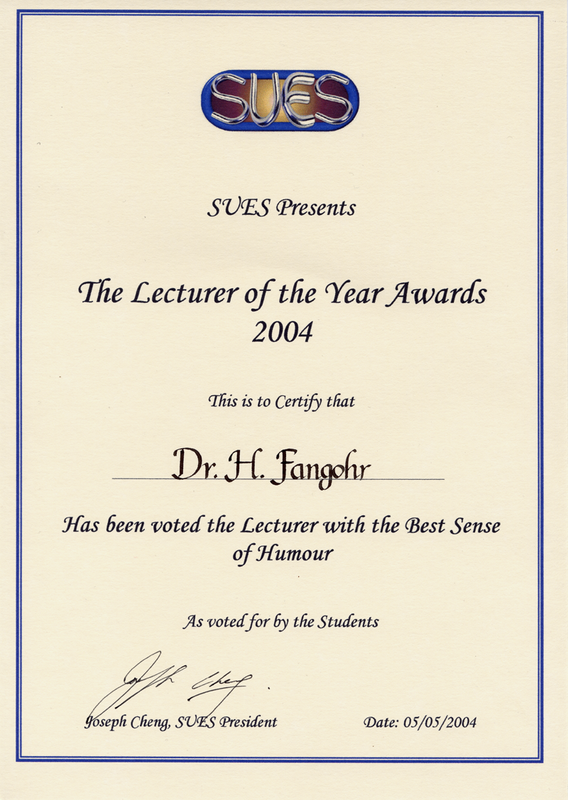 Hans was voted to be the Lecturer with the best sense of humour by all the students in the School of Engineering Science in 2004. 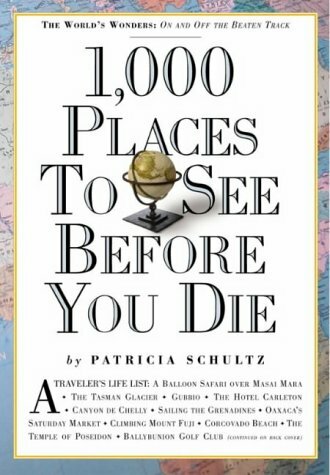 (And got two Homer Simpson posters for this (no pictures available as yet) [In fact, there was also a small box of chocolates].) No further student votes have been taken in the following years. 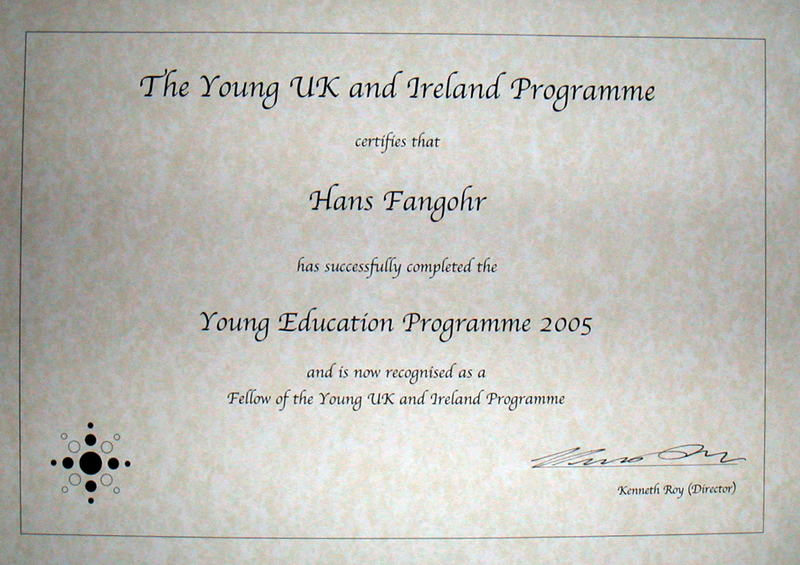 Hans was the delegate of the University of Southampton for the Young Education Programme 2005 and the winner in the group category (with A Cobson, H Carter and D Meikle). He is now a senior fellow of the Young UK and Ireland Programme. 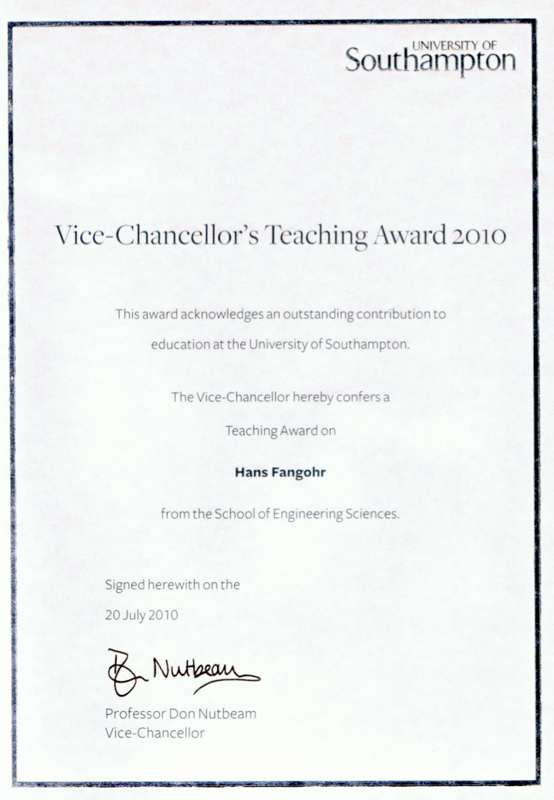 In 2006, Hans was awarded the Deputy Vice Chancellor's Teaching Award for Innovation (£1000) in his educational activities: He re-developed the computing curriculum in the School of Engineering Sciences from 2002 onwards and introduced new learning and teaching methods in large-class modules. He has modified the structure of the lectures, and introduced laboratory sessions in which students tackle tasks in a self-paced manner to improve their problem-solving skills. He introduced a help session in which interested students can seek practical advice either to catch up or to extend their skills beyond the course expectations. The new course structure and the modified content was warmly welcomed by the student body. 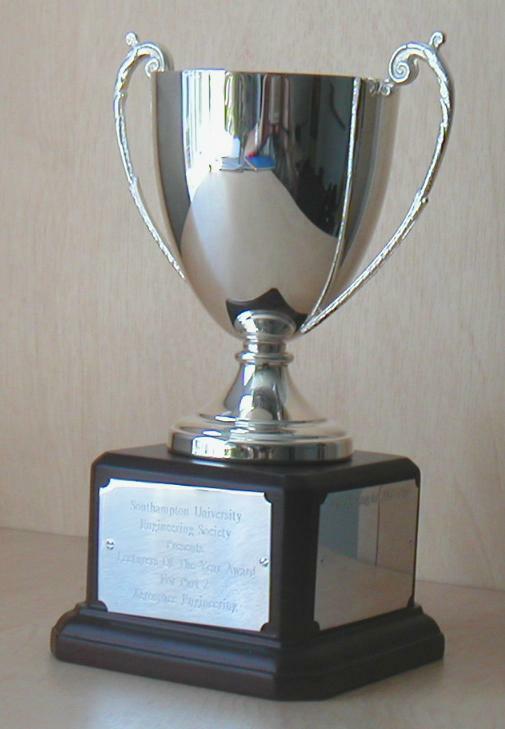 In 2010, Hans was awarded the Deputy Vice Chancellor's Teaching Award for Innovation (£ 1000) in his educational activities (jointly with Prof Martyn Hill and Sarah Rogers) for the development and implementation of the Elevator Pitch Funding of Group Design Projects: "The Elevator Pitch has paved the way for the development of other enterprise activities and the Award recognises the value placed on this by the School." 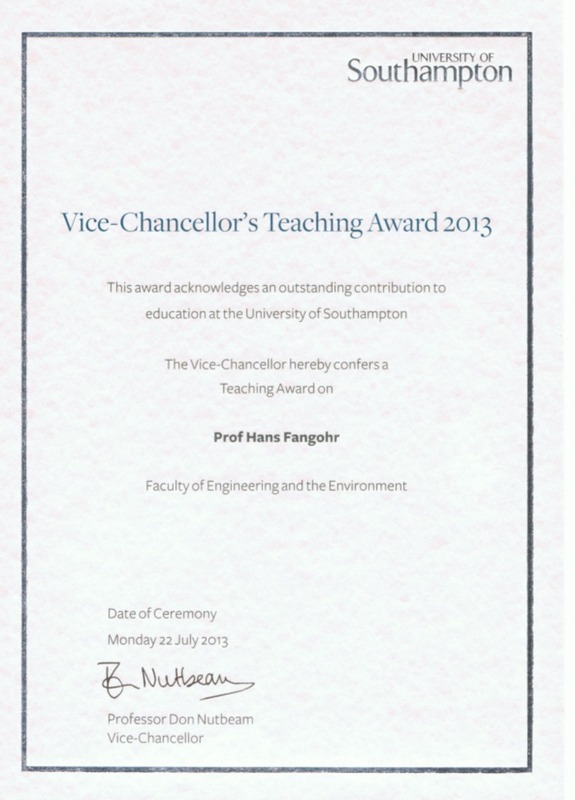 In 2013, Hans received the Vice Chancellor's Teaching Award (£ 1000) for Outstanding contributions to Education at the University of Southampton. For his teaching of programming and computational methods in Science and Engineering, he iniated and implemented a problem-solvid based learning approach where students work on weekly laboratory exercise and can submit solution code by email to a testing system. Within a minute, the student receives a reply email which confirms that the code works correctly, or highlights which functionality is missing or computes incorrect results. The immediate feedback, which can be obtained repeatedly by submitting an improved version of code with the next email, has made a vast improvement in the efficiency of the learning of computing. Hans is investigating novel learning methods in teaching undergraduate and postgraduate students computational science. This includes changes in the learning activities, learning environment and use of modern software engineering approaches and languages. 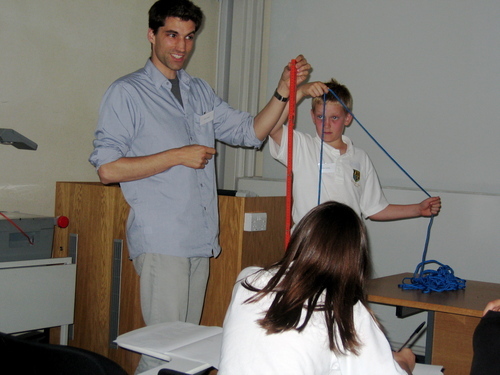 Hans teaching secondary school pupils some fundamentals of physics ('the pendulum' can be seen in the picture) and computer simulation of such processes. Through a project by Alvaro Perez and Hans Fangohr, a mod for Minecraft has been created that allows execution of Python scripts inside Minecraft, by carrying a Python script as a tool (in the same that Minecraft players carry swords, axes or torches) and being able to executed on demand by pressing a button. PyCraft Mod for Minecraft: an interactive way to interact with Minecraft using Python. See here for source code and link to webpage. Page last modified Sun Mar 11 08:20:17 2018. | Created with rest2web, and reStructuredText docutils.